Affirmations are a declaration of what you want to create in your life. They are potent and effective but only when your energy is aligned with the energetic properties of the affirmations. Everything is energy ~ even words carry their own energetic frequencies. If you’re not a match to what you are declaring, those declarations cannot manifest in your life. When used properly, affirmations help dissolve your blocks and align you with their energetic properties. 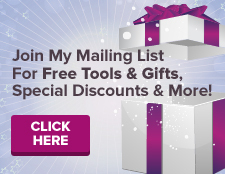 Whether you have had past experience with affirmations or are new to the idea of working with them, this course is very different from anything you may have experienced. 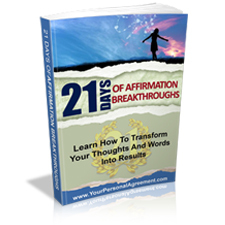 This course was designed to infuse your entire being with the affirmations you work with each day. You will not merely be speaking words in a rote routine without having any feeling connected to what you are doing. 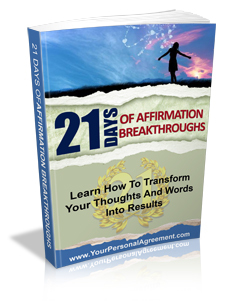 You will be immersed in a 4-step process that is specifically designed to align all aspects of your personal energy with the energetic properties of the affirmations you will be working with each day. This is a very powerful process, indeed.